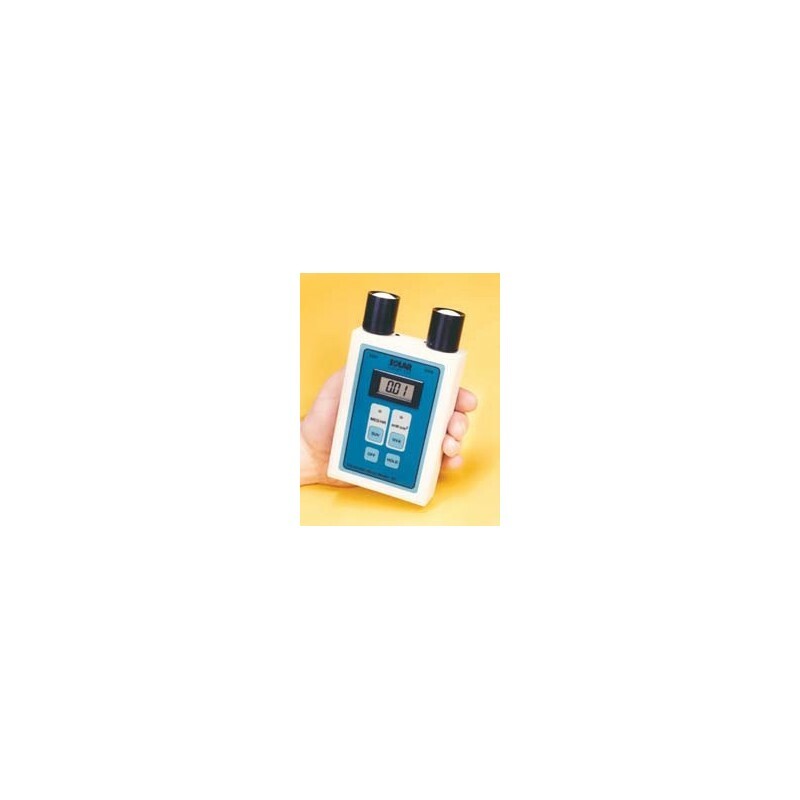 The SUNBURNING AND UVA INTENSITY METERS are capable of measuring the UV-A and UV-B spectrum. The meter shows the intensity of UV-B (also called SUV - Sunburning UV) in Minimal Erythemal Doses per Hour (MED/Hr), the accepted clinical measure for sunburn potential. The UV-A detector measures the range between 320-400 nm, displaying irradiance in mW/cm. 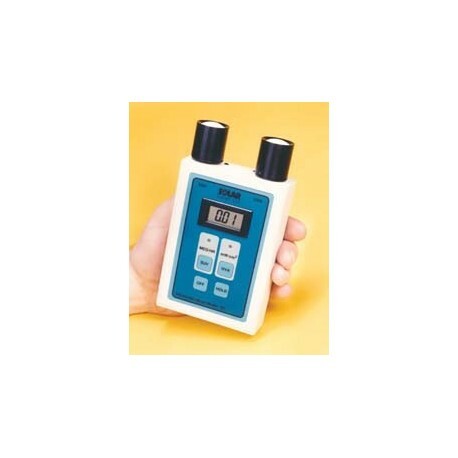 This unit features a hold toggle that freezes the present reading, an auto shut off meter that turns the unit off after 8 minutes with near zero reading, and 3 ft extension cables for each detector.